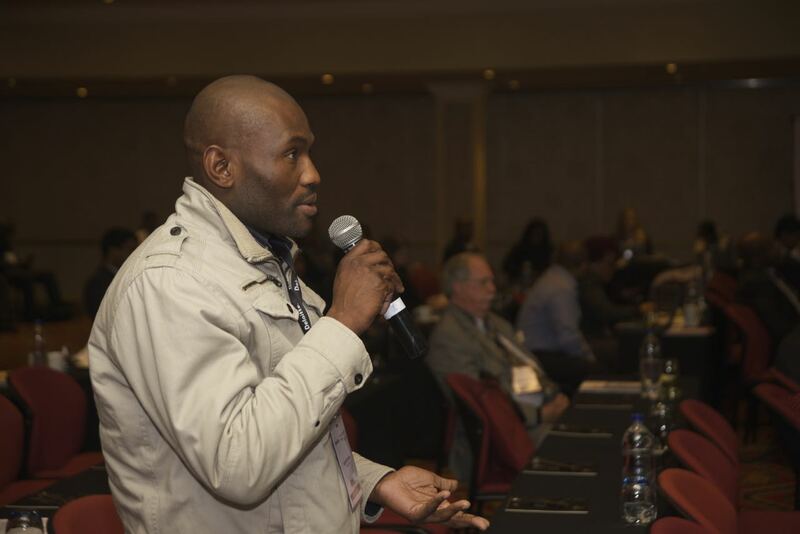 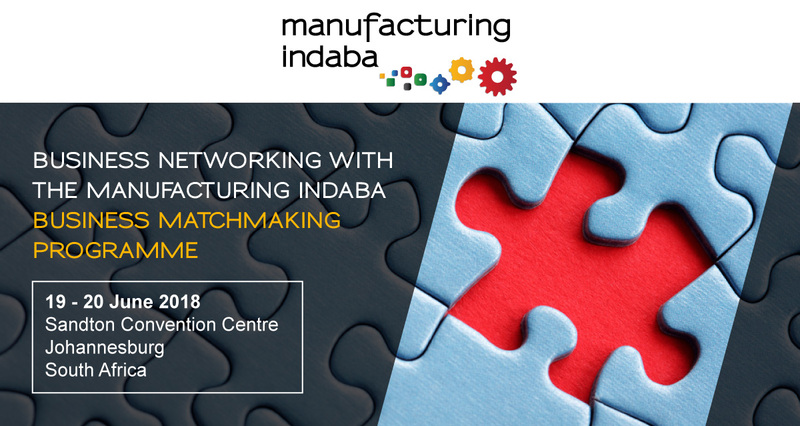 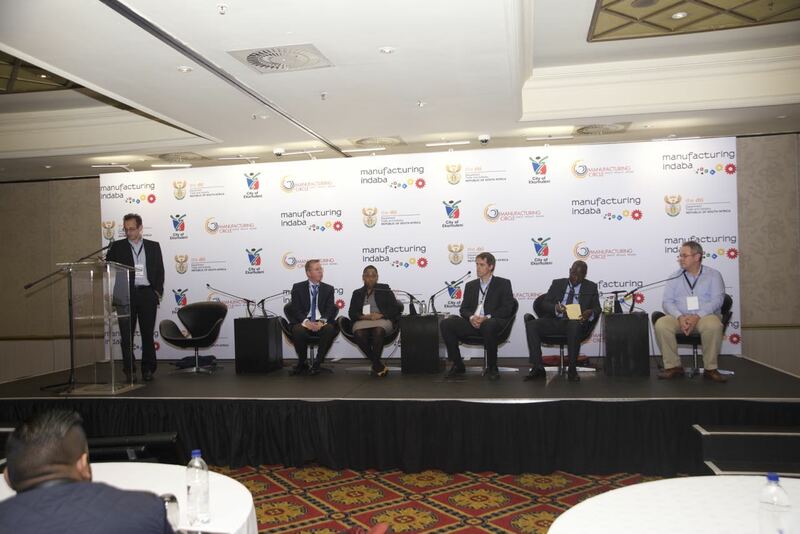 To ensure that this year’s event offers all delegates and exhibitors the opportunity to engage with high-profile guests and speakers, the Manufacturing Indaba 2018 is proud to once again host its Business Matchmaking Programme. 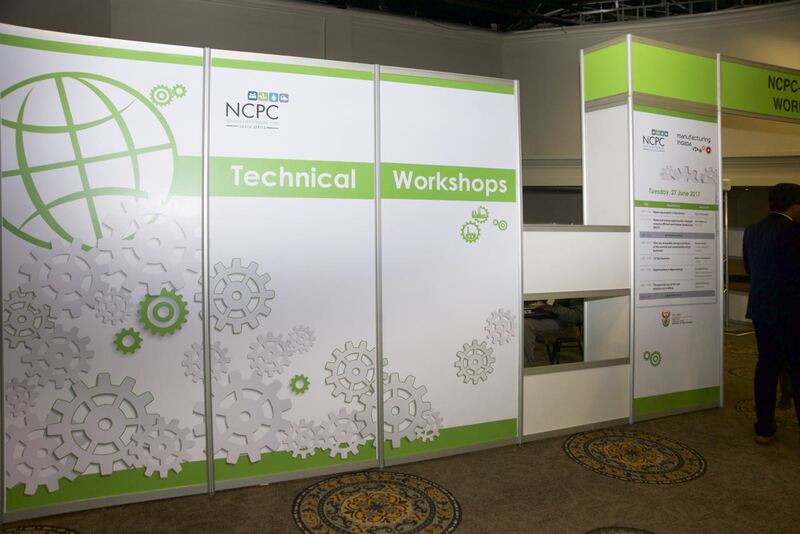 This model is spearheaded by its intelligent matchmaking software that will utilise attendees’ profile and background information to connect them with relevant contacts that are significant to their goal attainment, send meeting requests and conveniently pre-schedule meetings at a central venue within the conference. 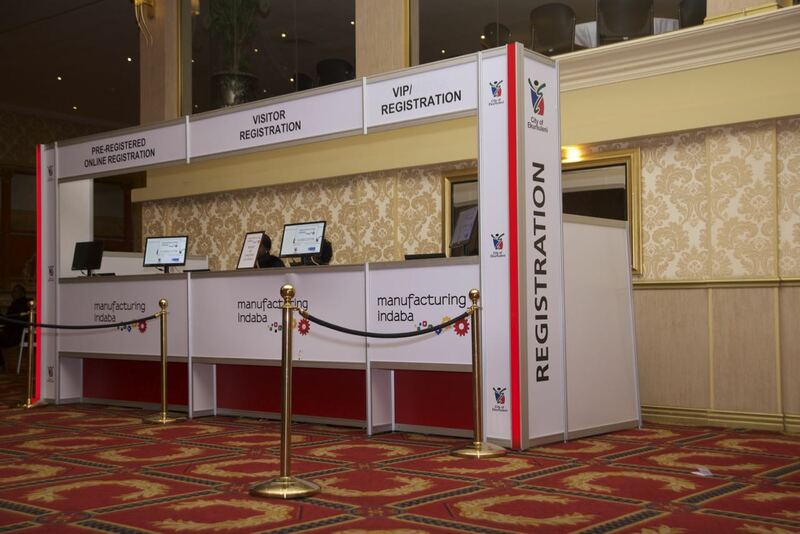 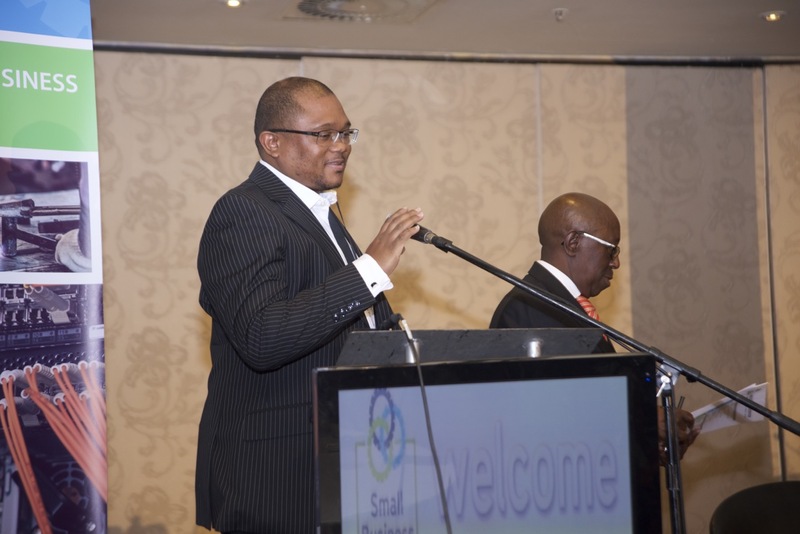 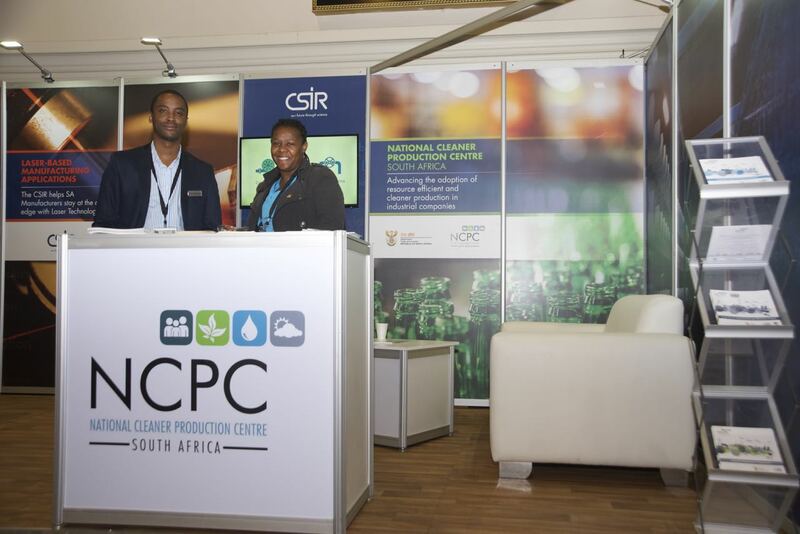 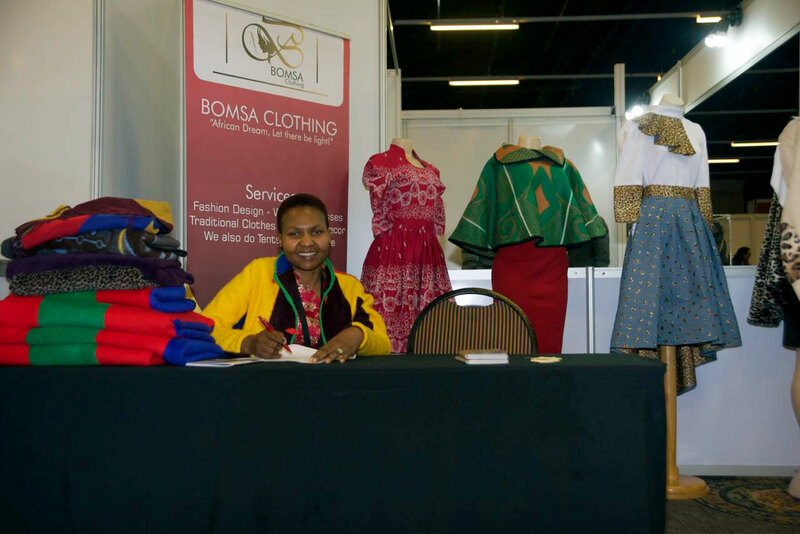 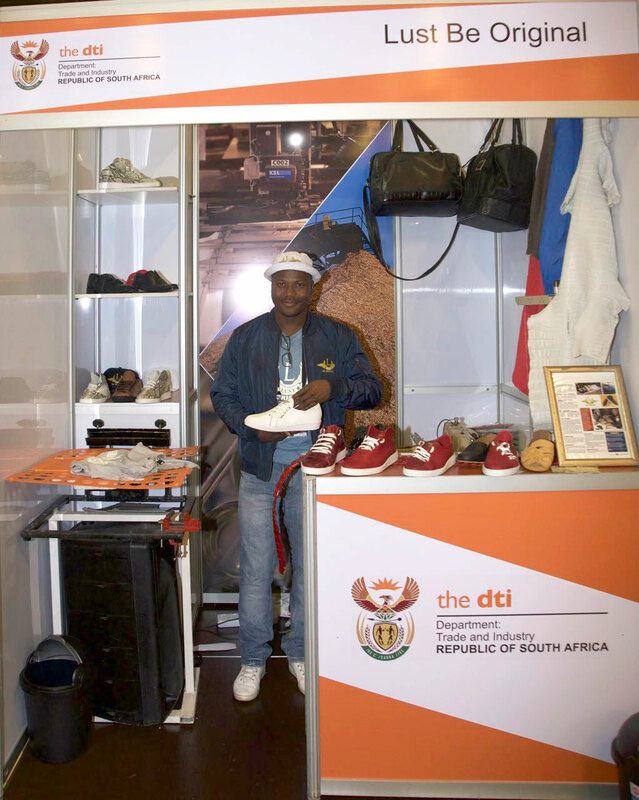 An email or text reminder will be sent to both participants for meetings in a pre-confirmed area at the Manufacturing Indaba. 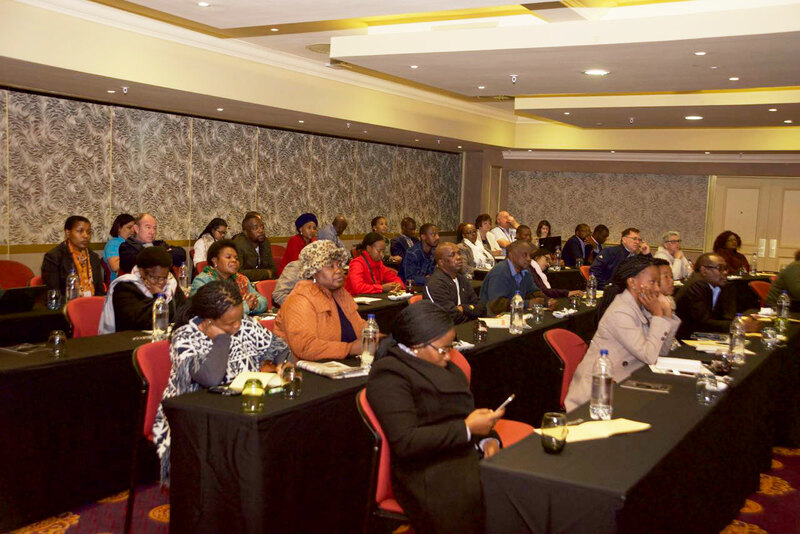 ‘Business Matchmaking Programme Enquiry’ in the subject line.